● Products DescriptionSea water contained 70 kinds of various ion mineral ingredient gives dry skinmoisture control / moisture improvement. Uleong-do grown plant ingredient soften and improve skin texture.Handy stick type to moisture cool anytime anywhere eyes and other areas. 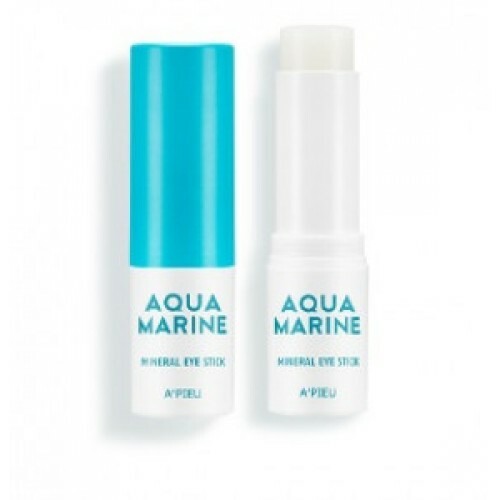 ● How to useFrequently apply and massage onto eyes areas, use finger tip to pat for absorption.